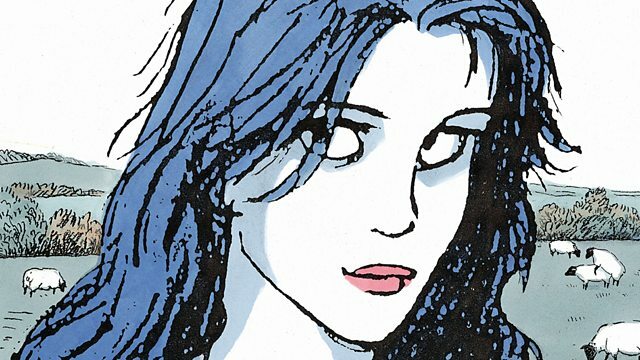 Female comic artists often go "unrecognised", according to cartoonist and graphic novelist Posy Simmonds, creator of the Tamara Drewe series. Speaking to Today presenter Sarah Montague ahead of a new exhibition at the House of Illustration showcasing the work of female artists, she talks about how historically there have been "ups and downs" for women illustrators. How was a new lion population discovered in Ethiopia?